win over Ajax Cape Town at the Cape Town Stadium on Friday. The game got off to a bad start for the KZN side when Tashrique Morris scored with a back-post header on five minutes. But the Team of Choice’s response was excellent as they quickly took control of the game, playing some nice fluent football. 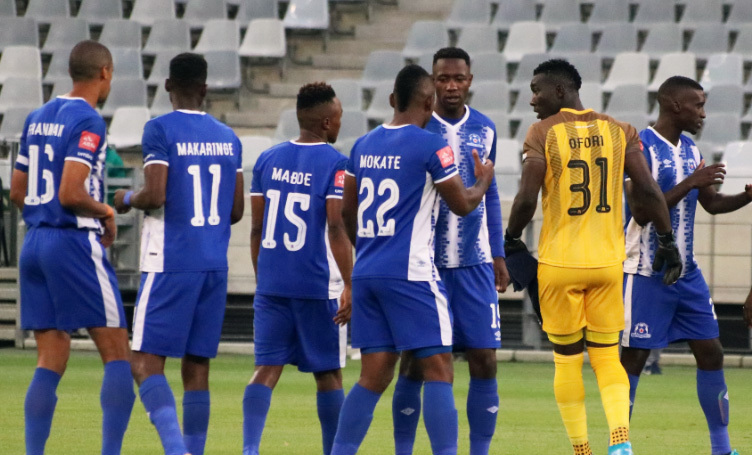 But it wouldn’t fall for the KZN side in front of goal as they had several good penalty appeals turned down, with the ball just not breaking for them in the box. And despite some good crosses from Siphesihle Ndlovu and Bandile Shandu, as well as a Deolin Mekoa shot, tipped over the bar, United could not find a way to score in the first half. But it was a different story after the restart on a warm Cape evening. 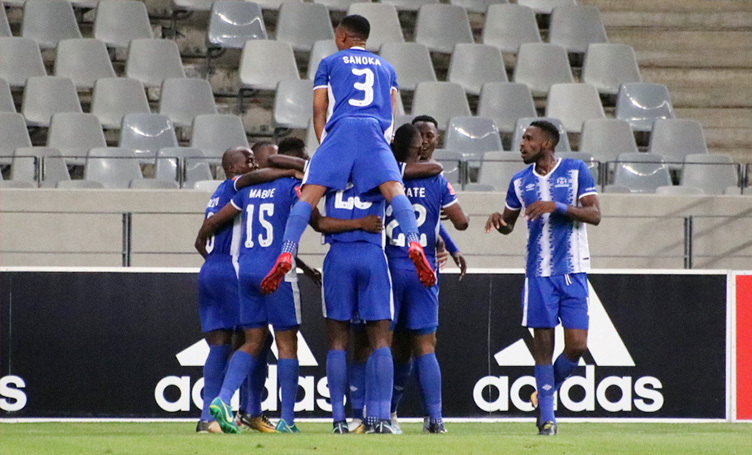 Maritzburg came out firing after the break and it took just 40 seconds for them to draw level after a sweeping move ended with Mekoa scoring with a brilliant effort from a tight angle. 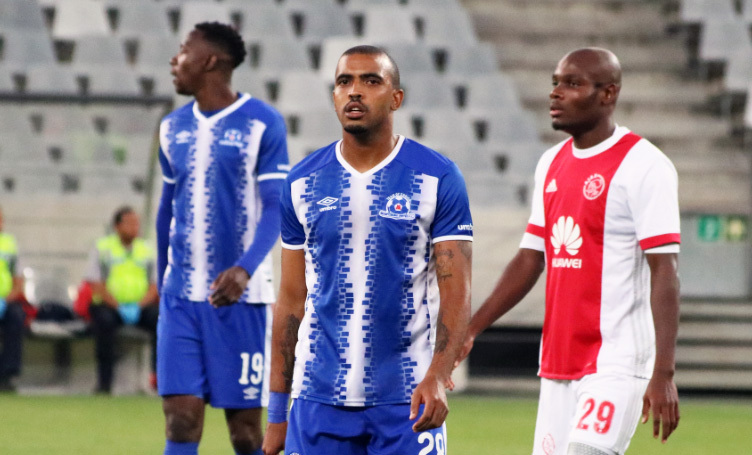 Ajax tried to muster another gear, but the Pietermaritzburg team held firm at the back to see off their efforts before going up the other end and scoring the winner, thanks to Siyanda Xulu’s powerful back-post header from a Mekoa corner, 20 minutes from time. 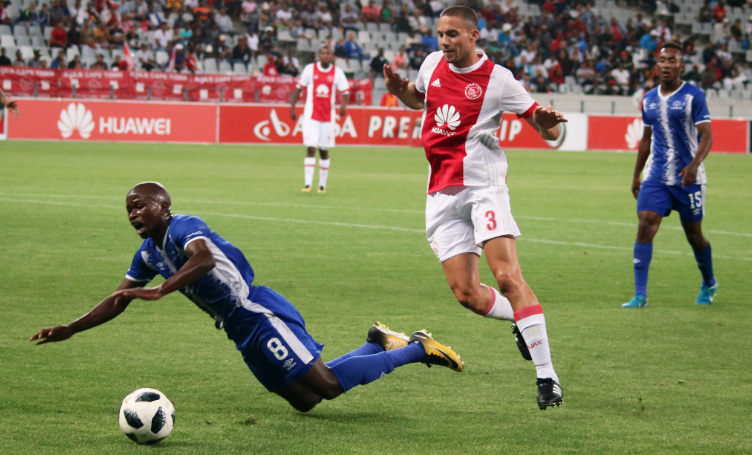 Maritzburg were able to manage the game brilliantly after that, not allowing Ajax any real chances at an equaliser as they secured the double over the Urban Warriors this season. The result took Fadlu Davids’ side to sixth position (21 points), although that could change after the weekend’s action. Ajax CT : Petersen, Ouattara, Booysen, Pietersen, Lebusa, Malepe, Losper, Mdabuka, Mosadi, Morris, Lakay. Subs: February, Nhlapo, Sasman, Kabwe, George, Phohlongo, Makua. Subs: Mpandle, Fileccia, De Reuck, Onyango, Matima, Atouba, Ntshangase.